Who are the Brahma Kumaris? The Woman in White – Who are the Brahma Kumaris? I first learned about the Brahma Kumaris several decades ago as a teenager living in Sydney, Australia. I don’t recall exactly where I was, or how I arrived there, but what I do clearly remember is how awe struck I was by a woman dressed in a white sari. I had spent my younger childhood living in Bangkok, Thailand and Kuala Lumpur, Malaysia so I was no stranger to the orange monastic robes worn mainly by men in spiritual organizations. To see this luminous woman in white struck something inside me. Was it that I had recently learned to meditate in the TM lineage, that the white robes of the Maharishi were quite literally on my mind, or was it that she was female, and that this was the first time I’d actually seen a female spiritual teacher talking about mediation? I learned she was from the order of Brahma Kumaris and what she taught was Raja Yoga. Back then, I wasn’t aware of what the Brahma Kumaris accomplished. 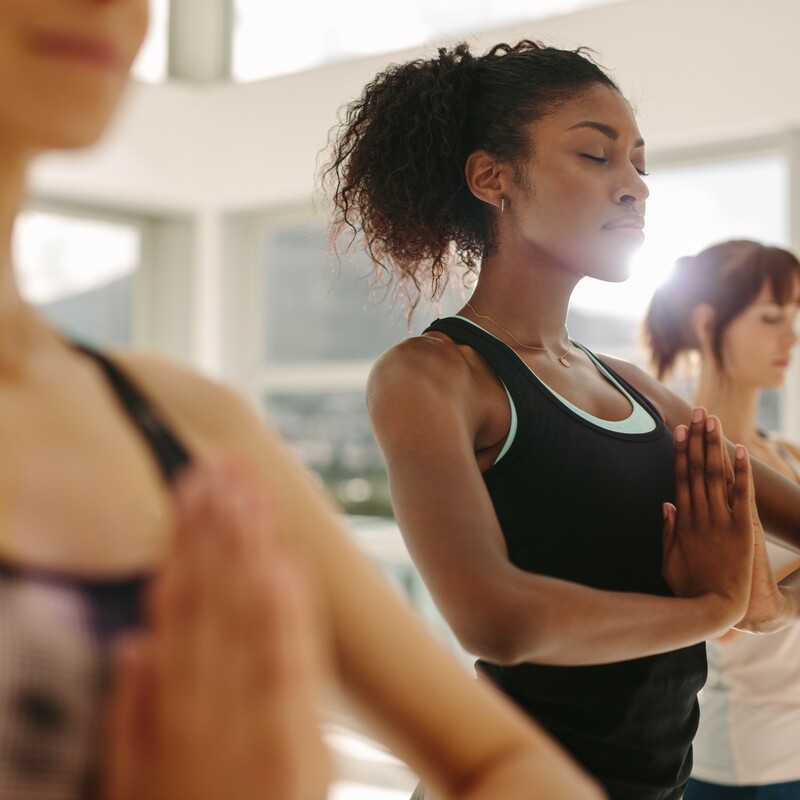 Fast forward to present day, when I heard that we, at Conscious Good, would have the opportunity to work with one of their colleagues on a series, my memories took me back to that moment, when that wondrous sense of peace came over me. I remembered how transformed I felt by her words and overall vibe. And that’s exactly the feeling that comes over me now when I watch our new series “Essential Spiritualty with Sister Jayanti”. So, who are these woman in white? A unique fact about the Brahma Kumaris is that they are the largest spiritual organization in the world led by women, with over 8000 centers in over 110 countries, and a learning community of over a million worldwide.Their founder, Prajapita Brahma Baba, chose to put women at the forefront from the very beginning, setting them apart from other spiritual organizations for over 80 years. Their mission is simple, to work for positive change at all levels by raising awareness of the spiritual dimension of life and its practical application for personal development, community and for the wellbeing of our planet. It’s an attitude that supports collective consciousness, much like our goal at Conscious Good. I hope you enjoy our new series Essential Spirituality. Season 2: Spirituality of the Self is on our site now. We would love to hear your thoughts on this program and share the love. Namaste. 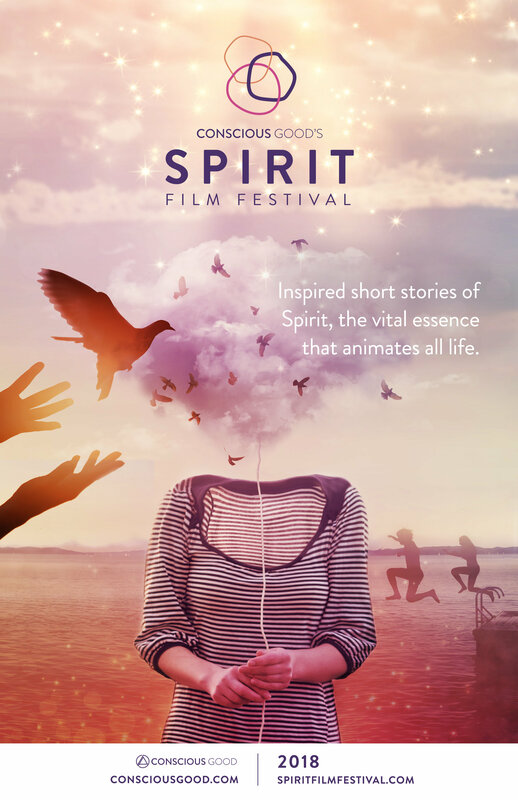 Have You Submitted Your Spirit-Related Film for the Spirit Film Festival? You still have time! Conscious Good is still accepting submissions for the Spirit Film Festival through September 30th. The Spirit Film Festival is a celebration of spirit, spirituality, inspiration, relationships, and consciousness. Films can touch on themes such as Spiritual Traditions, Universal Spirit, Afterlife, the Spirit of Other Sentient Beings, Gratitude, Relationships (as a connection of Spirit), Creativity (as an expression of Spirit) and more. Eligible formats include narrative, documentary, or animation and films should be 3-20 minutes in length. There will be a live show on December 5th in Los Angeles at the Laemmle Monica Film Center and a panel of judges including filmmakers, celebrities and ministers/spiritual leaders will select two winners and a special mention. Attendees of the Festival as part of the Conscious Good Studio Series will vote for the winner of the Audience Award. The Winning Jury Prize is $2,000, the Second Place Jury Prize is $1,000 and the Audience Award is $2,000. Submit Your Film for the Spirit Film Festival!